La Joue du Loup (at an altitude of 1900m) is situated in the heart of the Hautes Alpes. The tops of the Jas ski lifts at Superdévoluy and the Roc d'Aurouze ski lifts at La Joue du Loup form the departure points for numerous hiking and mountain biking trails. 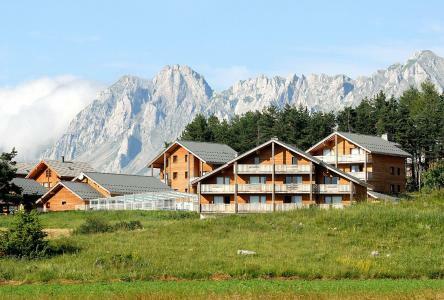 La Joue du Loup, Alps offers many activities to enjoy including horse riding, tree climbing, swimming pool... Also available are visits to farms and tasting local products. Many activities for an enjoyable holiday. 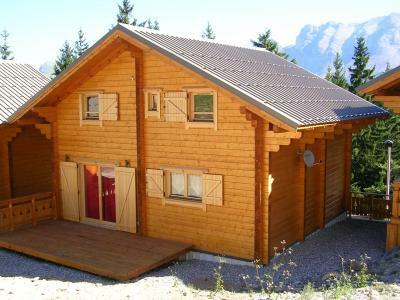 Book your accommodation in to La Joue du Loup resort, a few steps from your favourite activity.